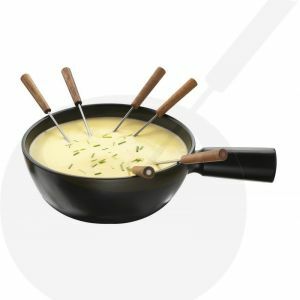 Are you looking for a high quality fondue pot? Here you will find everything you need for a nice fondue evening with friends and family. 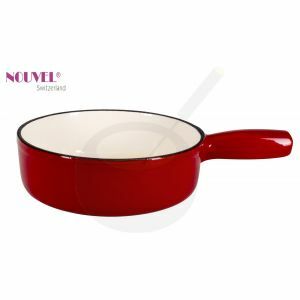 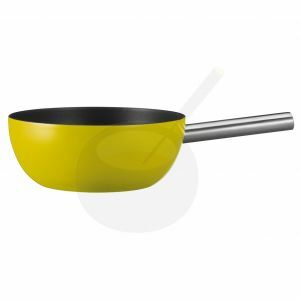 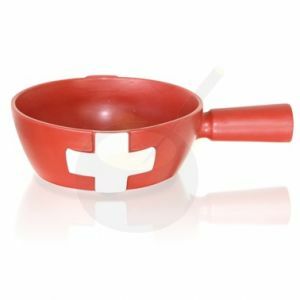 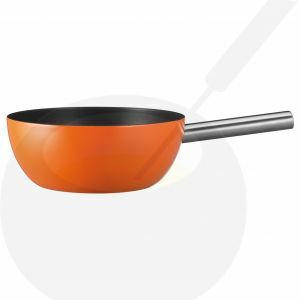 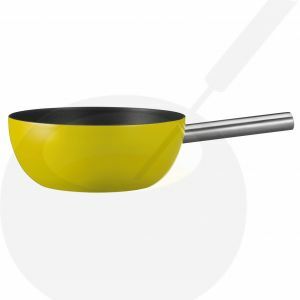 You can find the fondue pot that meets your standards here at this webshop. Just gather some good company and your finest ingredients and let the fondue fun begin. 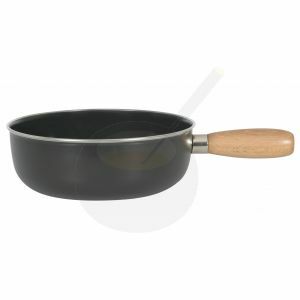 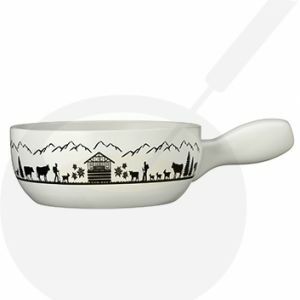 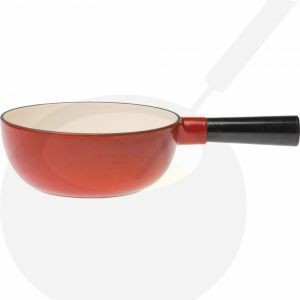 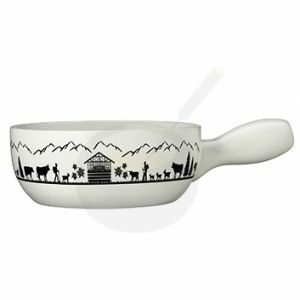 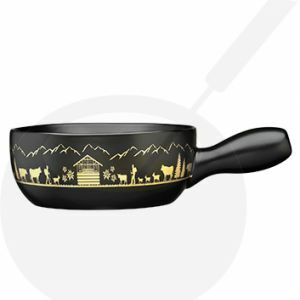 Cast iron fondue pan, brown/white - enamelled Fondue pot.